She Joined the firm in 2017 as the Key Managerial Person in the Sydney Branch. 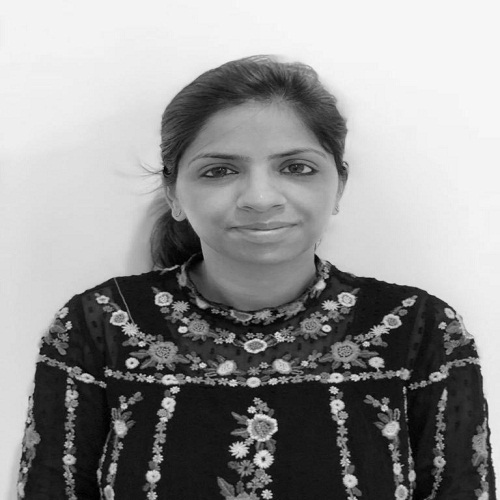 She has 10 years of post-Qualification experience in handling the issues regarding the International Taxation. Her areas of expertise are risk, governance and controls. She also possesses the International exposure and has worked in many foreign countries.